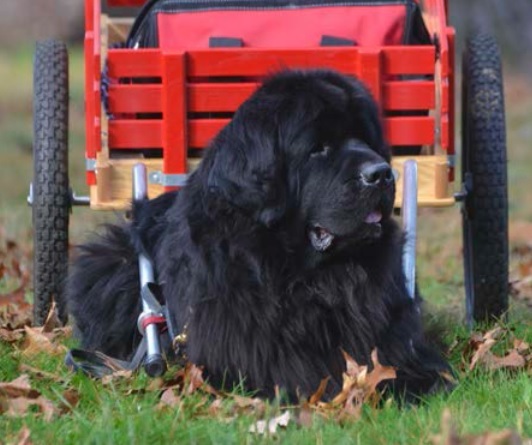 To help the Newf owner or the prospective Newf owner with questions about the breed, we will route your question to the appropriate resource in the club or supply you with a reference source. We will endeavor to answer your question by email or post an answer on this page. If you have any questions, comments or would like to become a member, please use this for to contact us directly.